This article and the report it discusses were written by New Jersey Future intern Carolyn Worstell. 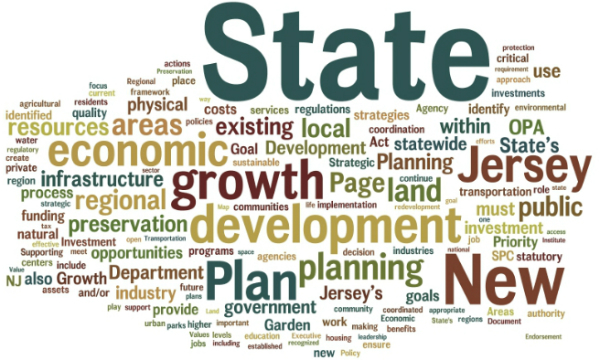 New Jersey Future has just released a new report on Somerset County’s efforts to align its future growth and economic development efforts with the draft State Strategic Plan. The report, Somerset County Map to Drive Growth and Preservation Investments: Pilots State Strategic Plan Investment Criteria, details the process by which the county identified priority growth and preservation areas, as well as areas where some additional, more localized designations were helpful. 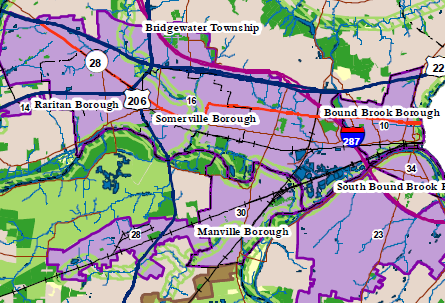 As part of the county’s soon-to-be-adopted strategic plan, Somerset County’s Investment Framework presents a model for the application of the proposed State Strategic Plan’s criteria-based approach to identifying investment areas. The locally supported Investment Framework, and accompanying map, were developed by the county planning staff after multiple rounds of comment by municipal officials and planners, officials in the state’s Office of Planning Advocacy, and representatives from various stakeholder groups. 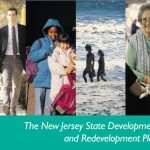 Beyond meeting the requirements of the State Strategic Plan, the Investment Framework will be used by the county to guide future growth and investments, including serving as a geographic guideline for the Somerset County Business Partnership’s Comprehensive Economic Development Strategy; as a screening tool for the county’s Together North Jersey pilot development projects; and as a basis for investments in transportation infrastructure and land preservation. Local governments will use the framework for master plan and zoning updates. The intended result is coordinated investments that advance a thoughtful, broadly supported vision. The Somerset County Investment Framework demonstrates how local governments can use the State Strategic Plan as a practical tool to focus and foster economic growth. It also provides important insight into how guidelines for the State Strategic Plan should be finalized. The outcomes of these efforts can also advise other jurisdictions interested in undertaking a similar effort. 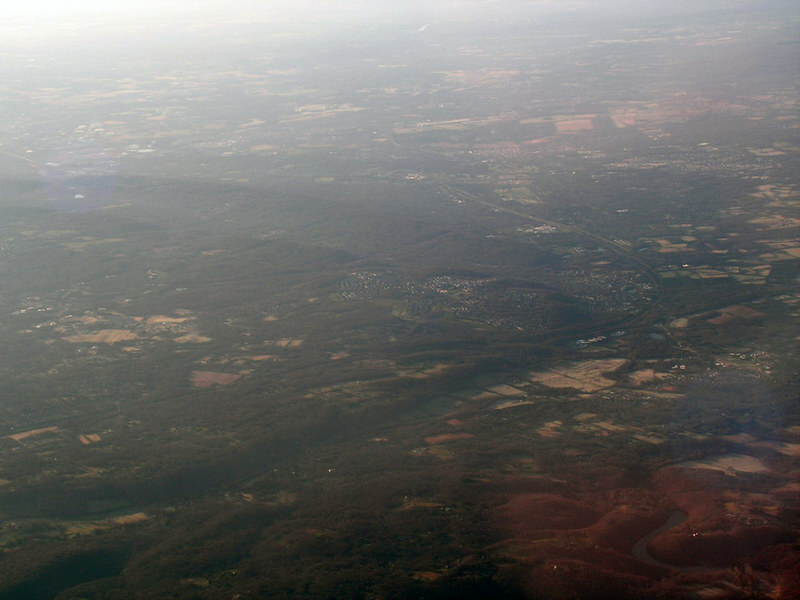 In particular, for example, areas affected by Superstorm Sandy could use the process and incorporate FEMA’s Advisory Base Flood Elevation maps into the criteria for growth and preservation areas, giving them a guiding framework to direct public and private rebuilding efforts so that the potential harm from future storms is minimized.